Important delivery information at bottom of page. 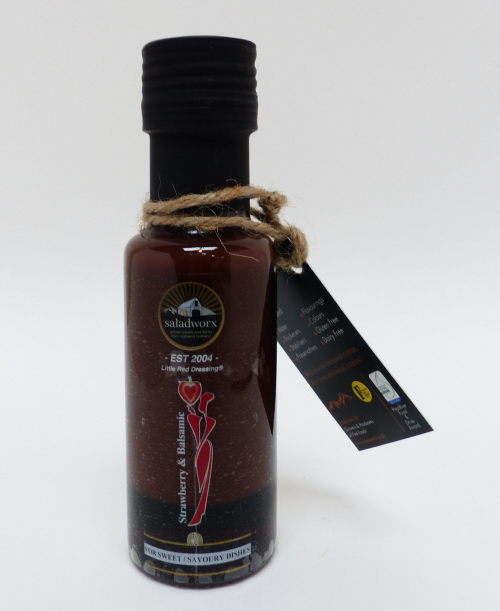 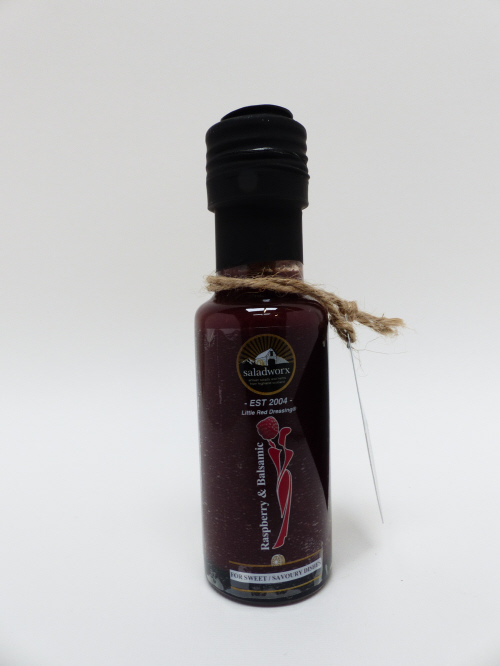 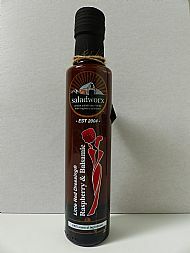 Our second Little Red Dressing�, uses the finest most perfect combinations of ingredients giving a smooth, sweet-tart, mouth-watering taste sensation. 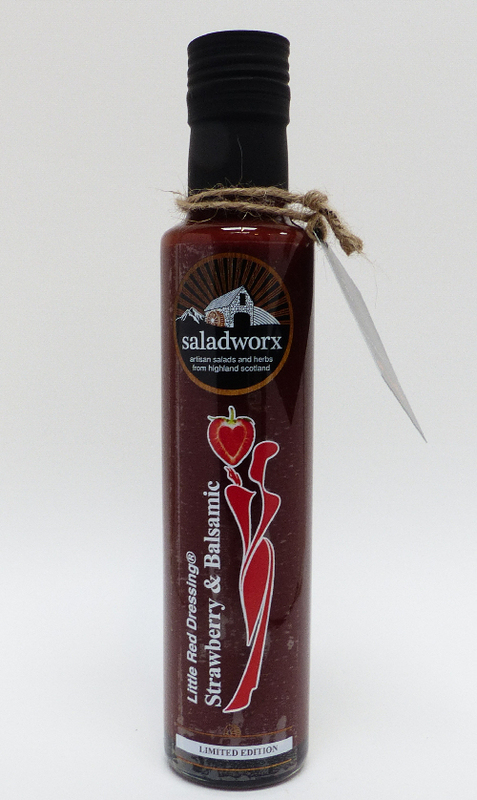 The concentrated fruitiness of both juicy raspberries and beautiful aged apple balsamic makes this a must have. 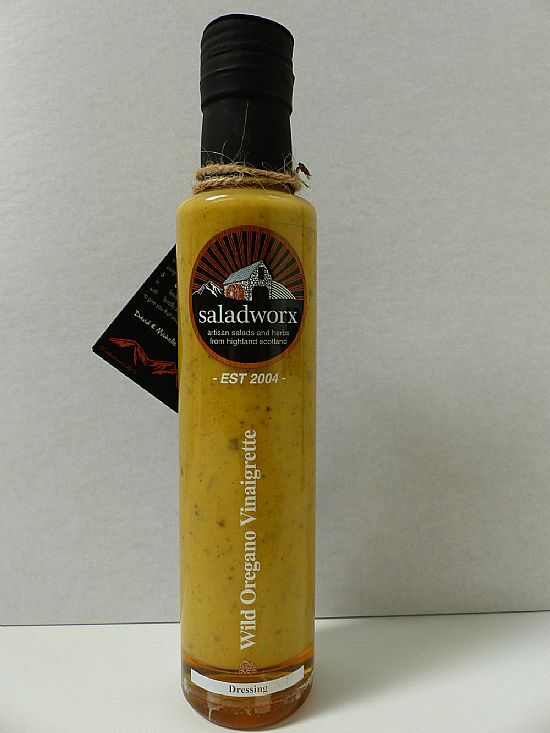 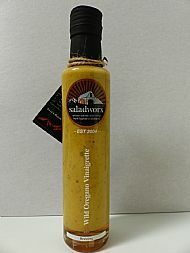 Use as a desert sauce or as a savoury dressing. & cheese dishes, tomatoes, salads & green vegetables.